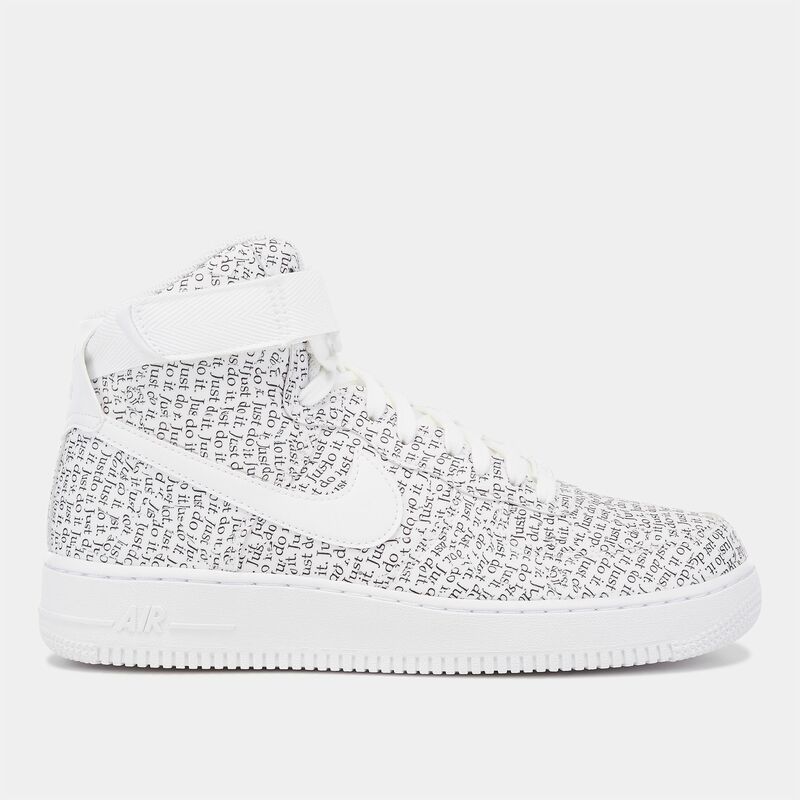 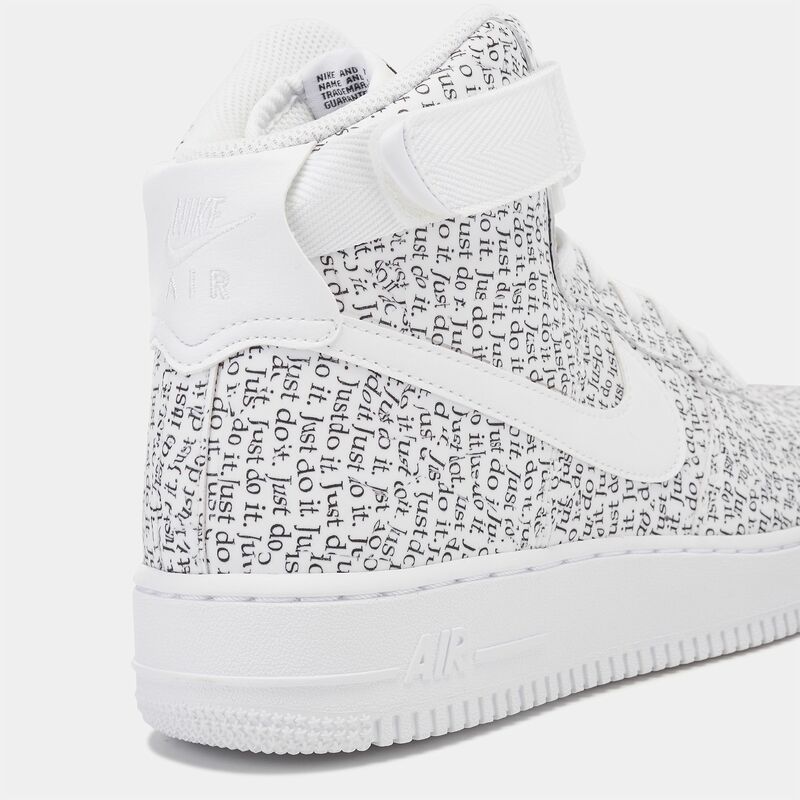 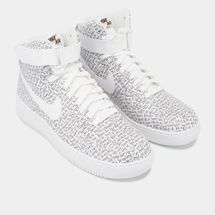 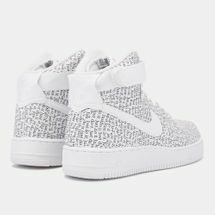 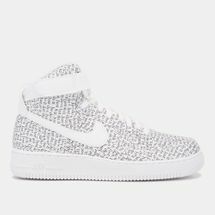 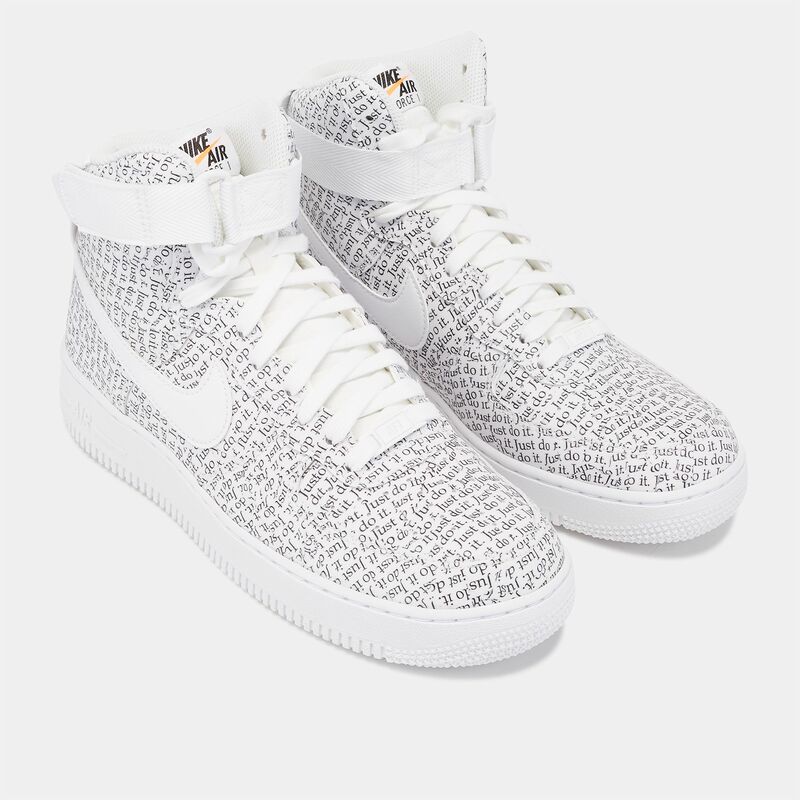 For motivation at every angle, say it loud and proud with the Nike Air Force 1 Luxe High Shoe for women. 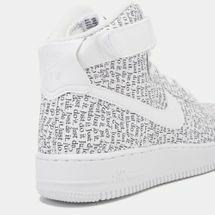 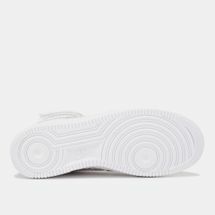 A testament to this style with the allover "Just Do It" print, the high-cut design feels secure and comfortable with an ankle strap and hook-and-loop closure for a custom fit. 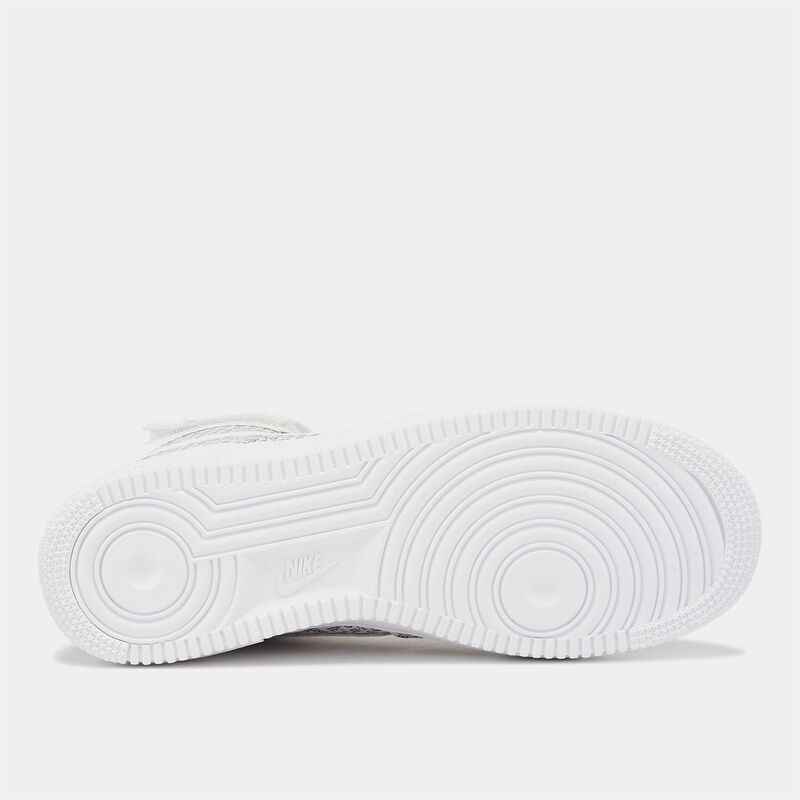 The encapsulated Air Sole unit provides the cushioning you need for all-day wear and to top it off, the outsole delivers traction and durability.